inXile Entertainment has announced when Wasteland 2: Director’s Cut will release on Nintendo Switch, their post-apocalyptic RPG set in the American Southwest. After decking out your Desert Ranger squad with devastating weaponry, you will look to bring justice to the wasteland. With the chance to customise the squad with perks and quirks, you will lay fire on your enemies and debilitate them with tactical attacks – crippling their leg to slow them, hitting their gun to break it into pieces, or lining up a headshot to eradicate them as a threat. Every choice that you make has short and long-term consequences, changing the game’s events and altering the lives of those that live in the wasteland. 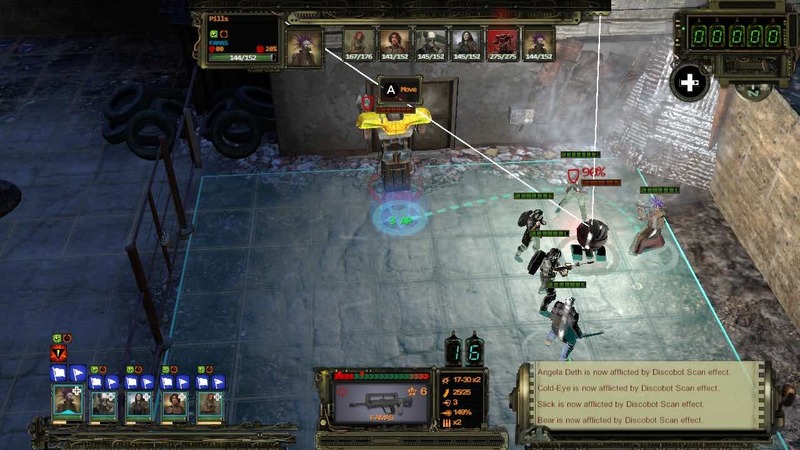 Wasteland 2: Director’s Cut will release on the Nintendo eShop for Nintendo Switch worldwide on September 13th.